When offices talk about reducing costs, many of us get nervous. This could mean fewer resources or worse, decreased hours. But when we talk about reducing costs and making your job easier, it’s hard to see a down side. There’re a lot of minor costs that come up in an office. The money spent on photocopies, fax machines, scanning, and printing can add up quickly. Cutting down on costs, where possible, leaves money for more important things. One effective way to manage costs is to have a document management system. These systems can create sizable savings in labor, printing, and paper costs. Consider these three systems that can super-charge your organization if you use them right. Incoming mail can be scanned right away and sent to the recipient. Not only does this reduce costs but also saves time from having to deliver mail all over the building. 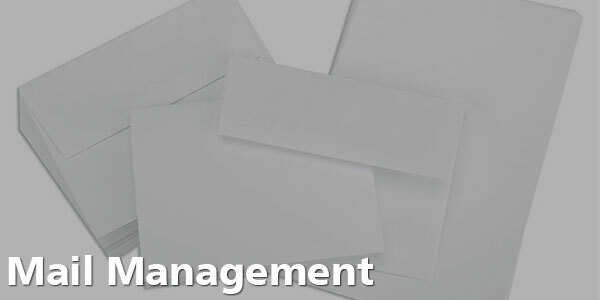 Document management systems allows for digital mail, like PDFs , faxes, and email. Names can simply be read by scanning software and the document can be routed to the proper recipient. Since mail gets to those who need it quickly, clients can have their issues dealt with rapidly. It also allows security sensitive information to be managed more closely. There’re fewer chances to have the hard copy fall into the wrong hands. 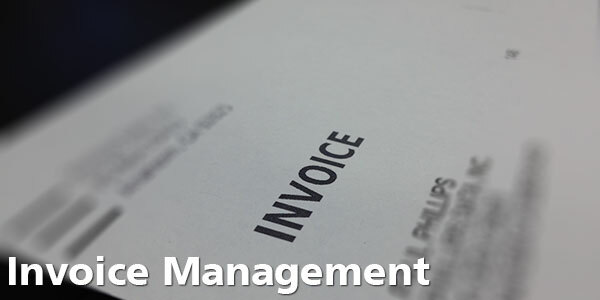 Invoice management systems can read invoices and ensure they’re sent to the relevant employee for processing and helps to speed up the billing and payment process. In addition, it’ll lower the number of lost invoices, allowing for quick replies to client queries. Offices that deal with multiple clients may have to deal with several formats of invoices from several different sources. This system only needs one person to scan, while the cataloging process is automated. This means less work for you. These systems can help you to improve supplier relations, reduce data entry costs, and help departments communicate for efficiently. 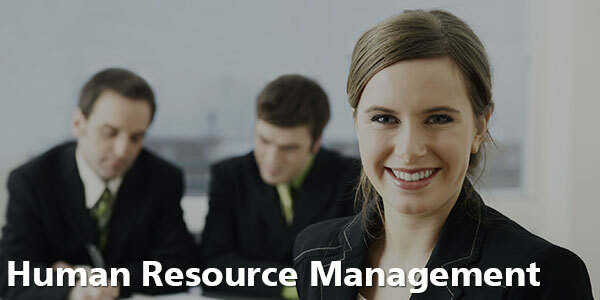 Human resources deals with large amounts of documents. They can see to thousands of records each day. This can lead to strains on resources and time-management. Careful control of employees’ paperwork is a legal obligation. Special care must be taken to protect employees’ sensitive information, such as social security numbers and performance reviews. It’s essential that a process is put into place that manages all paperwork relating to employees. A document management solution can greatly reduce the number of man-hours required to manage this area and offer greater protection of private information. All employees’ records can be accessed from one secure place while remaining organized and protected. There’re many types of software solutions to help make your office more efficient. Often, a well-placed document management system can offer quick returns on investment. Even big organizations can see the costs of installing these systems offset in as little as two years. If you’re ready to find a document management system that will work for you, click here. Have you experienced any other benefits from a document management system? Is there a time when a document management system would have helped you? Tell us about it in the comments!